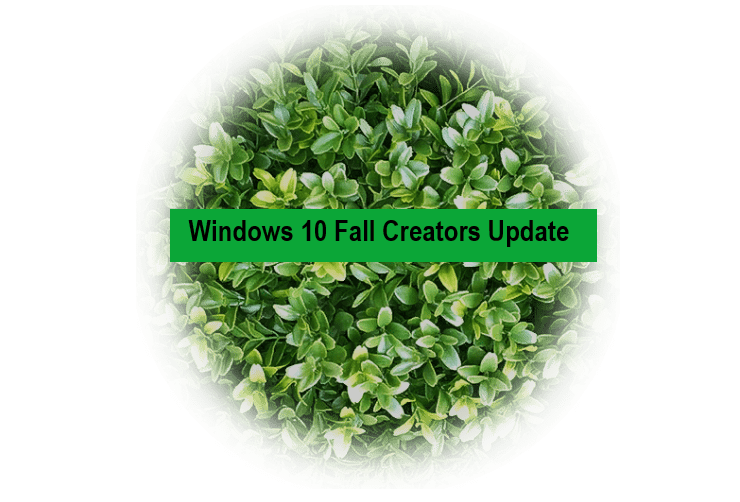 Even if the most Windows 10 users haven’t received the Creators Update yet, Microsoft insist Windows 10 users must update their devices to the newest feature update to remain as secure and as protected as possible. There’s a problem, however, because not all users have been offered the newest feature update. Just two months after it launched, the Creators Update is still in the process of rolling out but this process is a lengthy one. This means that most of the users running Windows 10 are still using the Anniversary Update and this also includes users of Microsoft’s Surface range of products. As you can see, the rate of the Creators Update rollout is a lengthy and can be compared to the Anniversary Update. The earlier release picked up the pace in its rollout. It will be intriguing to discover if history will repeat itself. The primary cause of the slow rate of implementation is Microsoft’s offering the latest update to systems considered to be compatible with it. But it looks like Microsoft’s Surface range of devices doesn’t fit this particular criterion. AdDuplex reports that 22% of the Surface Pro 3 slates are running the Creators Update. The Surface Book and the Surface Pro are not doing any better. There is only one exception because the new Surface Laptop and the Surface Pro both come with the Creators Update pre-installed in the systems.